Anna is a 2017 graduate of Centennial Collegiate. She’s a talented musician and singer whose heavy involvement in choir and concert band will continue to take her places! 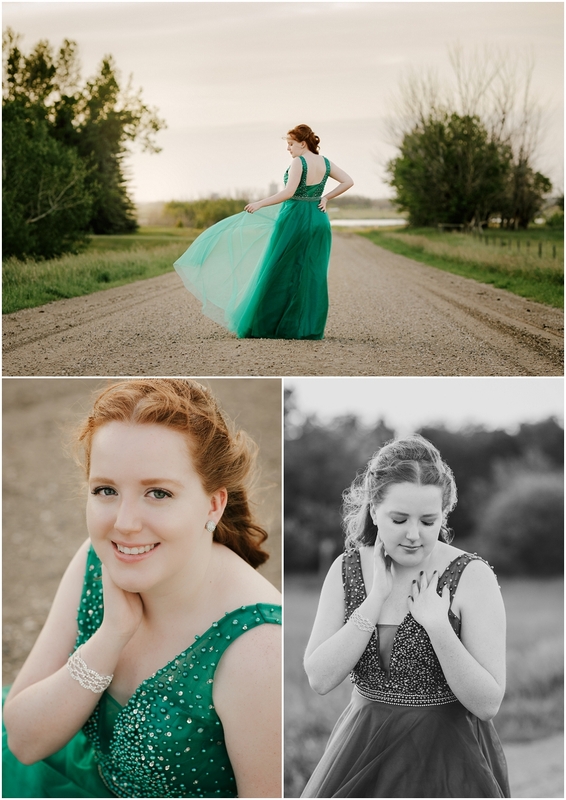 We did some adventuring outside of Saskatoon for her grad photography session, and had a blast exploring the backroads and chasing the light. Here are some favourites from the evening! Saskatoon grad photography by Copperblue Photography and Design, specializing in graduation and wedding photography in central Saskatchewan. Still looking for grad photos for 2018? Click here to find out more! 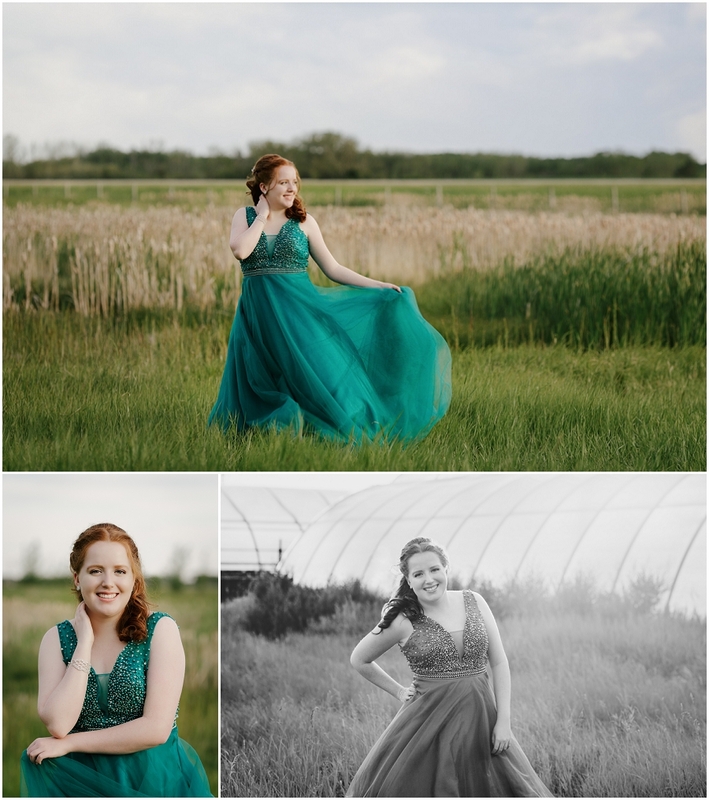 these grad photos are absolutely gorgeous! her dress suits her perfectly, love the green with her red hair…stunning. 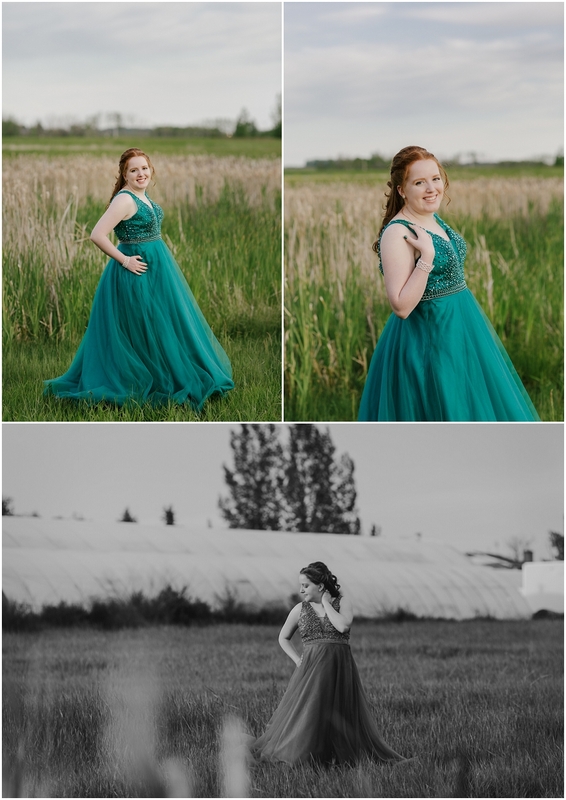 Isn’t her grad dress the most perfect color?! Thanks Michelle! These are beautiful! I absolutely love the ones of her in the field! Thanks Mandi! Those are my favourites too! 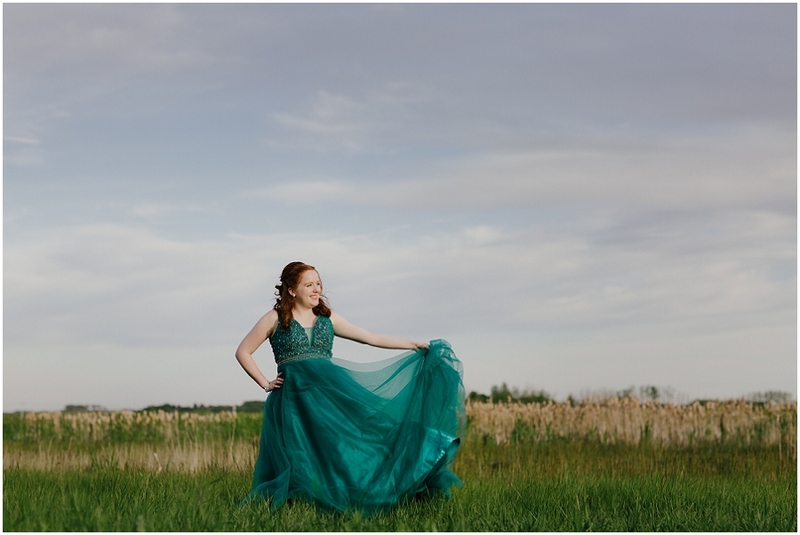 I absolutely love this gorgeous location and emerald dress! 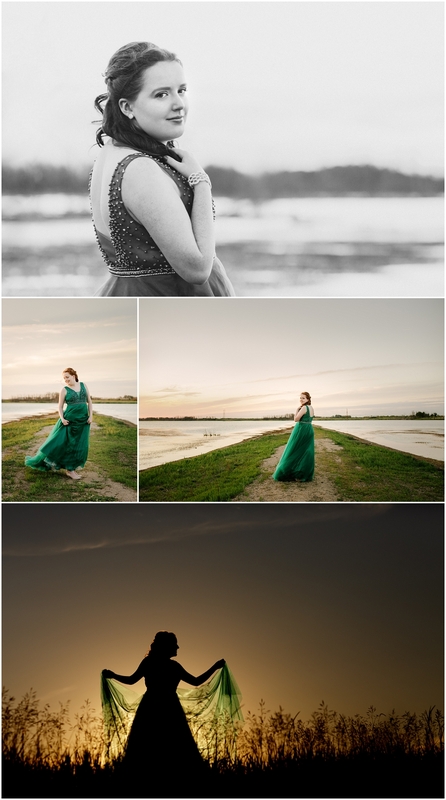 Such a beautiful session! Thank you! I absolutely loved the color of her dress with her beautiful red hair! I love the colours in this session! And that last shot is to die for! Thanks Jenn! 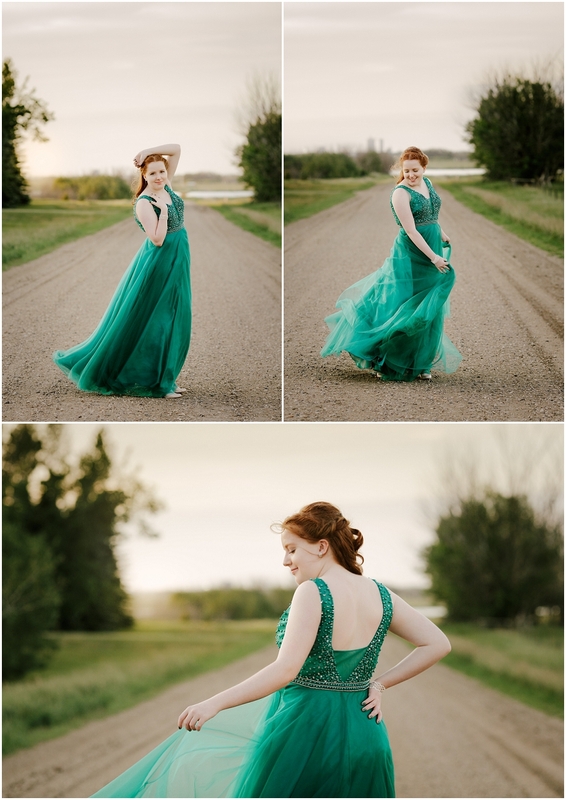 I do too, and I loved the color of her grad dress! she is beautiful! Wonderful photos! She looks like a princess! Her dress is stunning! Thank you Rose! I love her dress so much!